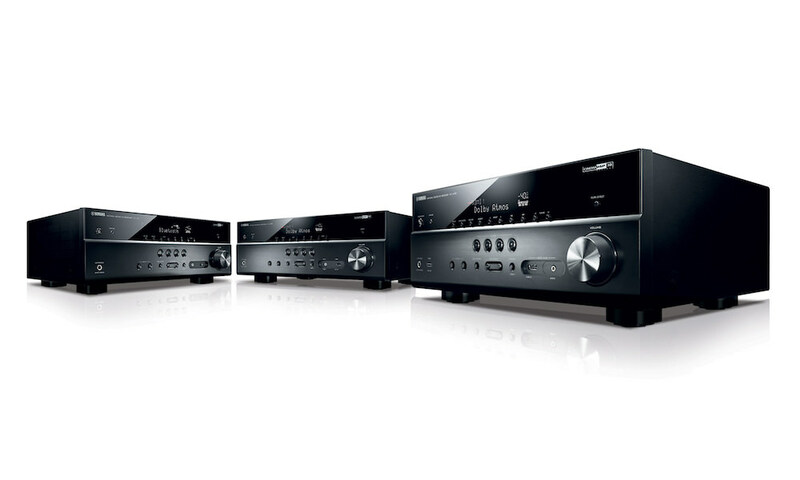 Marantz announced the SR6011 9.2 Channel Full 4K Ultra HD AV Surround Receiver with Bluetooth and Wi-Fi. 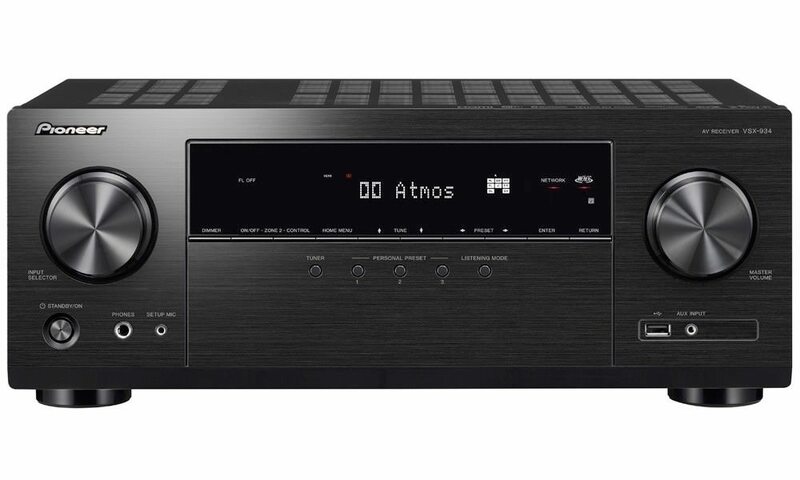 Priced at $1400, this high-end network A/V receiver is one-step below their flagship SR7010 from last year, although one would expect an SR7011 to be forthcoming. But the SR6011 is plenty capabable and powerful with 9 power amplifiers each rated at 110 watts for greater flexibility in multi-room and 3D sound setups. 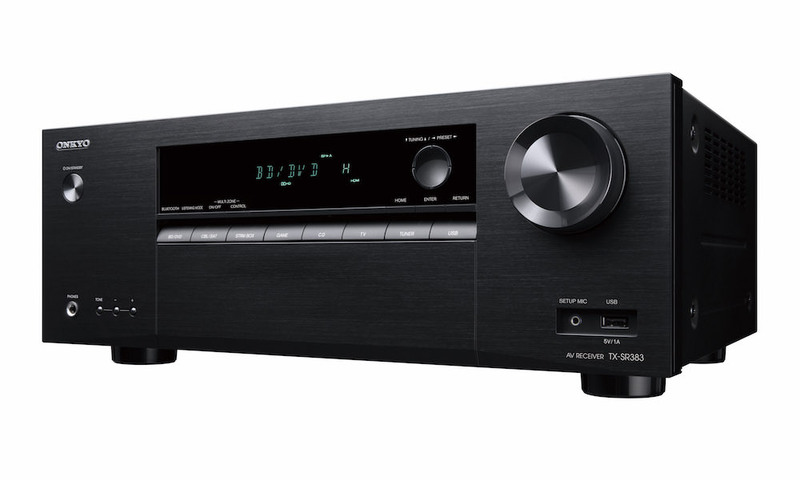 The SR6011 offers a step-up in quality build and design, sonic performance and features over the recently announced slim-design NR1607 and full-size SR5011 A/V receivers. 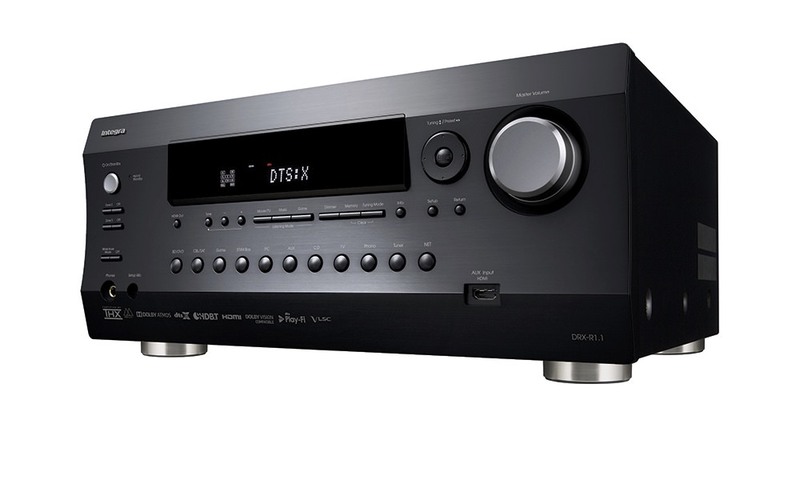 The Marantz SR6011 includes both Dolby Atmos and DTS:X surround sound processing. Both new formats feature object-based surround sound with the ability to drive overhead speakers to deliver the ultimate immersive 3D audio experience. Setup flexibility allows for a 7.1.2 or 5.1.4 speaker 3D experience without the need of an external amplifier. If users choose to use an external amplifier, the setup can be extended to 7.1.4 because the SR6011 features 11.2 channel processing. If the SR6011 is not in use for 3D audio, the integrated amplifiers can get assigned to drive another pair of speakers in a second audio zone, running a different source than the main room. 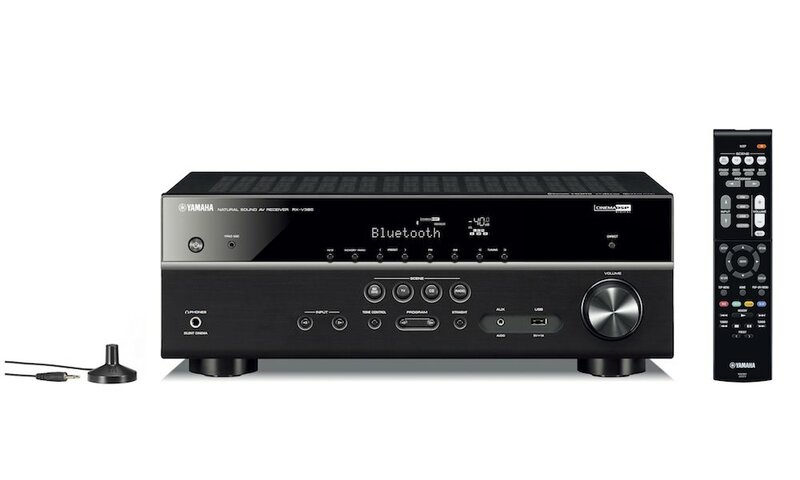 The SR6011 features high-grade audio components that have been carefully selected for the renowned Marantz sound. The whole internal circuit further enhances audio quality by delicately handling all signals via the Marantz-own HDAMs (Hyper Dynamic Amplifier Module) in Current Feedback topology before passing them on to the power stage to fire up the connected speakers. The powerful amplifier section features discrete high current output devices on all 9 channels, and all amp channels are configured identically. Rated at 110 watts per channel (8 ohms, 0.08%, 20Hz~20kHz), the SR6011 has the ability to drive lower impedance 4 ohm speakers on all channels. It has enough power to fill large rooms, and thanks to advanced Audyssey MultEQ XT32 is tailored perfectly to any individual listening room. Prepared for the future, the SR6011 features an advanced video section that’s fully compatible with the latest HDMI 2.0a and HDCP 2.2 specifications on all 8 HDMI inputs. With 4K Ultra HD 60Hz video, 4:4:4 Pure Color sub-sampling, High Dynamic Range (HDR), 21:9 video, 3D, and BT.2020 pass-through support on every input, the SR6011 is ready for 4K Ultra HD Blu-ray disc players, set-top boxes and other 4K Ultra HD sources. 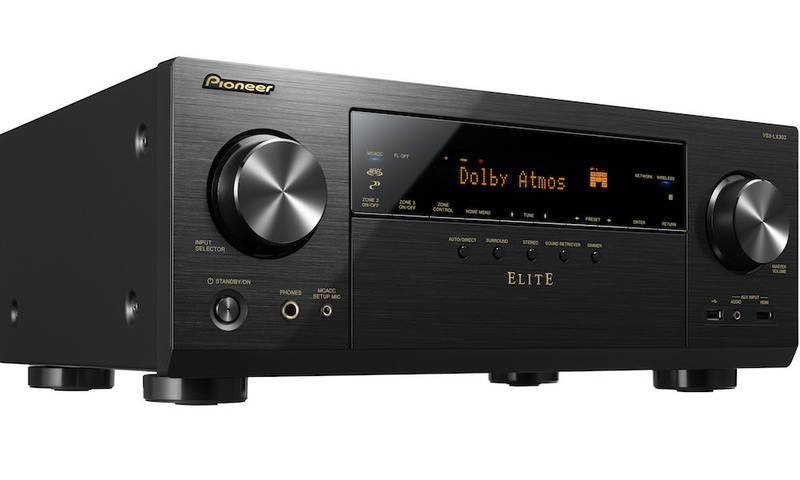 In addition, the SR6011 can upscale standard and high definition analog and digital video content to 4K Ultra HD, breathing new life into favorite legacy sources. Full wireless connectivity is provided by both Wi-Fi and Bluetooth, with dual antennas that help ensure robust signal transmission and reception. Once connected, music can easily be streamed through AirPlay, network attached storage devices (NAS), Internet Radio, Pandora, SiriusXM, and Spotify Connect (where available; subscription required). High resolution audio formats and playback are fully supported for incredible fidelity. To round up the flexibility, an 11.2 channel pre-out section, the RS232 port, IP control and support for Crestron Connected makes the SR6011 very appealing for advanced custom installation purposes. Users can follow the on-screen instructions with the assistance of the Graphical User Interface, Setup Assistant, and Audyssey MultEQ room calibration. Once set up, daily operation is simple and convenient with the new Marantz 2016 AVR Remote app available on iOS, Android and Kindle Fire. For those energy savings, the SR6011 includes a smart ECO mode that can automatically save significant electrical power without influencing the overall performance. 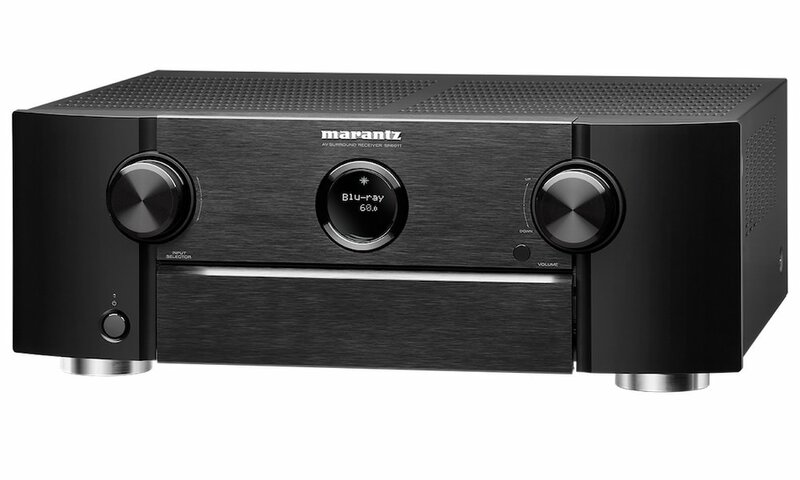 The Marantz SR6011 is expected to be available in September 2016 for $1,399.